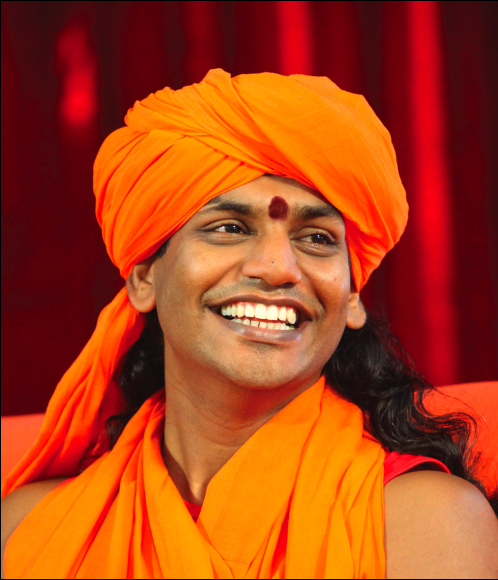 Life Bliss Foundation reported that the United States District Court Southern District of Ohio issued a judgment against Mrs. Aarthi S. Rao and in favor of Nithyananda Dhyanapeetam of Columbus in Delaware, Ohio (NDC) (Case No. 2:13-CV-00526). NDC’s official complaint against Rao specifically stated, "Defendant Rao falsely reported to authorities in India that Swami had sexually abused her for approximately five (5) years from 2005 through 2009 at various locations, including NDC in Delaware County, Ohio.” It also states, "In addition, from June 2, 2012 forward, Defendant Rao has made statements to the public alleging such sexual abuse, as well as other false statements, including Plaintiff being a 'cult,' and Plaintiff 'brainwashing' her and other followers."